Your roof is one of the vital parts of your home – yet all too often gutters, drainpipes and other roofing elements are neglected in an ‘out of sight, out of mind’ mentality. Rest assured, this will lead to long term issues – so don’t ignore your gutters and drainpipes. Maintaining your gutters and drainpipes is a lot easier than fixing issues with them when they go wrong further down the line. They are an essential part of your home and if they’re poorly maintained, you could experience problems throughout your property. Why do you need to maintain your gutters and drainpipes? Your gutters and drainpipes act as a good indicator that everything is functioning well on your roof and with your water management system. If you let debris build up (whether it’s leaves, dirt, moss or rubbish), gutters can quickly overflow. Flooding within your home, especially structural parts such as walls and ceilings can have a knock on effect with components such as insulation and electrical wiring. Fixing damage caused by poorly maintained gutters and drainpipes can be incredibly expensive and time consuming – often requiring complete refurbishment of your property. How regularly should you maintain your gutters and drainpipes? It’s important that you set a regular schedule for checking your gutters and drainpipes. This is something you can’t afford to forget or skip if you get busy. Aim to maintain them at least every 6 months – this should be done by a visual inspection with any issues dealt with either yourself or by calling in expert help. Aim to check your gutters at drainpipes at the end of Autumn and the end of Spring. This will ensure that you can quickly spot any changes caused by seasonal issues such as excess leaves or heat. Always check more regularly if you have large trees nearby which overhang your roof or if you live close to the ocean as salt water can be damaging. If there are storms or high winds, always remember to check your roof fully afterwards for any potential damage.  Book a roofing inspection to get an expert to help you out. To begin with, it’s useful for you to carry out a visual inspection of your roof to note any issues. You should always check for damage around gutters and drainpipes – especially any cracks or warping. Keep an eye out for evidence of rusting or corroding as this could give you an early sign of future damage. Although there are lots of things you can do yourself, it’s useful to hand things over to the experts to ensure that everything possible is done to carefully maintain your gutters and drainpipes. Roofing companies have years of experience and will be able to recommend whether you may want to consider using products or changing the design of your gutters and drainpipes to prevent future issues occurring. Asking for expert help can help save you time and money, as well as giving you the peace of mind that your roof will be in the best state possible.